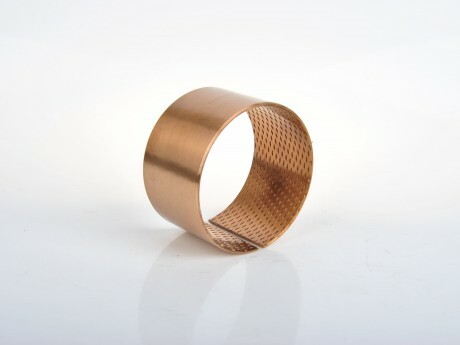 Sliding Bearing, FB090-Hi-Light International Inc.
FB090 bearing is wrapped by bronze strip. The material is made of particular formulation with high specific gravity and on its surface may be incorporated with spherical or diamond Shaped indentations or oil grooves as required by customer. It is of high load capacity and Long life. It can act as substitution of traditional bronze bushing for low cost and Performance of anti-higher compact. It is widely used in hoisting machines, construction machines, automobiles, tractors, trucks, machine tools and some mining industy.